With BioSweep Sacramento, your automobile, limo, bus, RV or semi will be treated using the latest green technology for the removal of persistent odors and bacteria. Our scientifically proven technology delivers permanent results, guaranteed! We do not employ an ozone, fogger or masking agent. BIOSWEEP® does not use harsh chemicals and therefore will not harm fabrics or materials. Most treatments can be done within a few hours and we come to you. 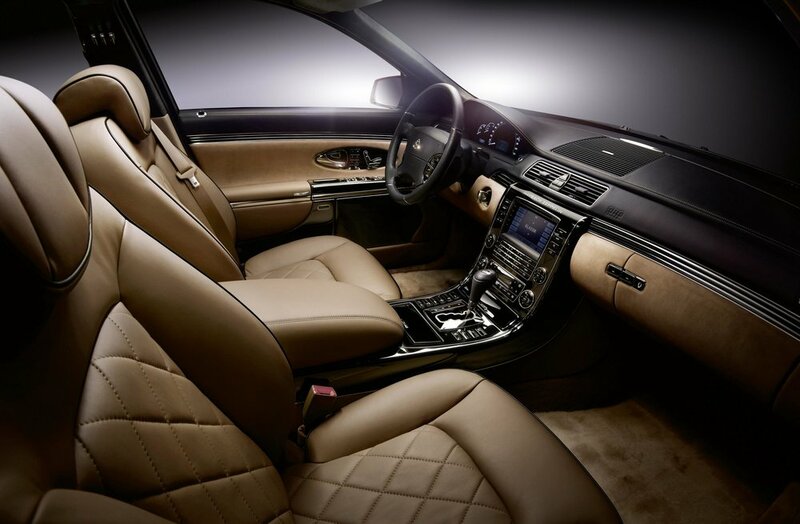 FOR A THE NEW CAR SMELL CONTACT US NOW! Thank you for your inquiry for automotive deodorization, we will be in touch with you shortly!